I got in to bodybuilding to look bigger – there’s no shame in it. Most people want to train with weights primarily for increased size, and strength isn’t a priority. This is what bodybuilding is all about – building size by developing your muscles and attaining the desirable v-taper physique that make women drool and other men wish they had. It may come as a surprise but building muscle size is different to building strength. It is entirely feasible for a smaller built man who trains for strength to lift more weight than a larger muscular bodybuilder who is focused primarily on the size of his muscles. 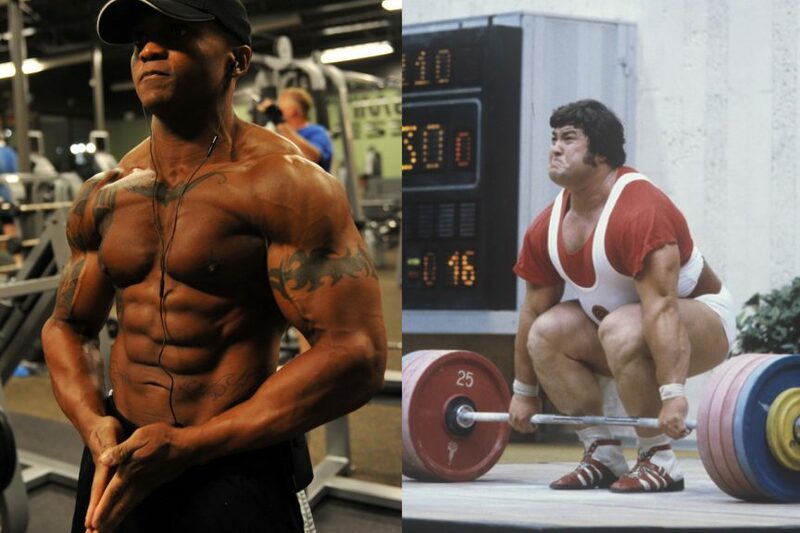 If size is what matters to you then what other people lift shouldn’t concern you. 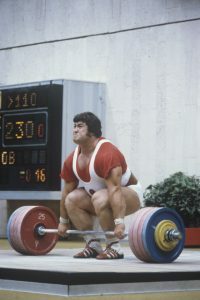 Power Lifter: Focusing on strength. Training with higher reps using a weight that you can manage for over 6 reps is better for increasing muscle size than lifting heavier weights you can only manager for lower reps, and this is the main difference between bodybuilding for size and doing it for strength like power lifters, etc. For me bodybuilding is about creating an aesthetically pleasing physique that’s attractive and good to look at. To sculpt a body that you can look at in the mirror and feel proud for accomplishing a great feat not many could. I could write a book on how much better your life will be for choosing this path but I’m too busy enjoying the benefits of my physique and this site keeps me busy enough. Don’t think that because you want to build muscle size that you won’t get a lot stronger, because you will. Strength is a by-product of lifting increased poundage and you will always be far stronger than those who don’t lift weights, but when it comes to power lifters (who don’t look good in my opinion), don’t expect to be on their level when it comes to sheer strength. If you’re anything like me, this wouldn’t bother you. Check out the ideal reps for building size and strength.